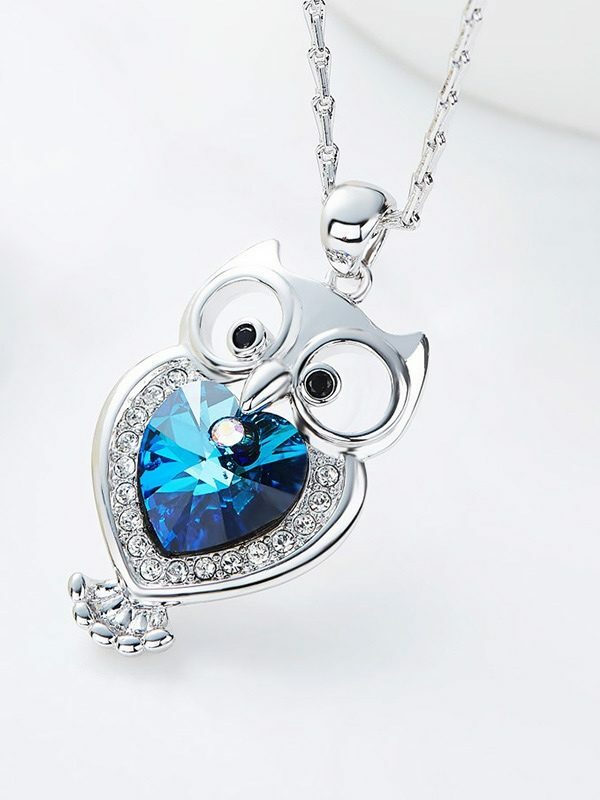 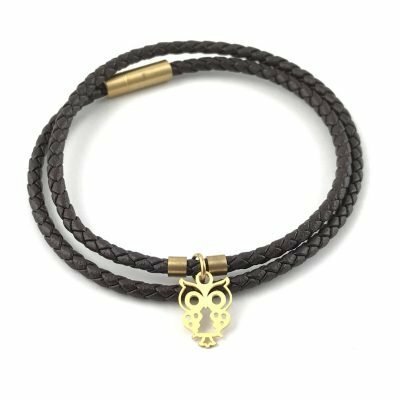 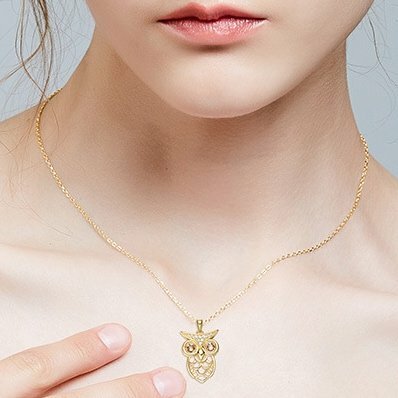 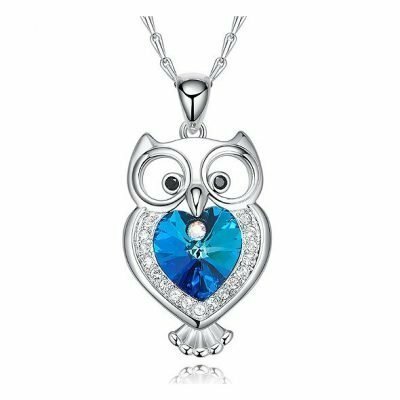 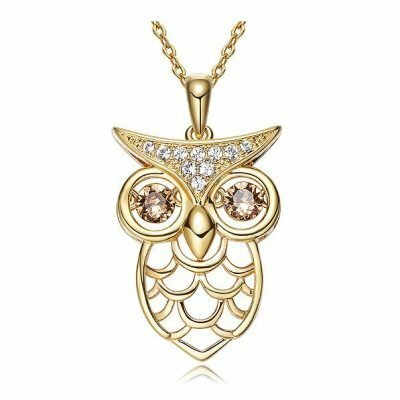 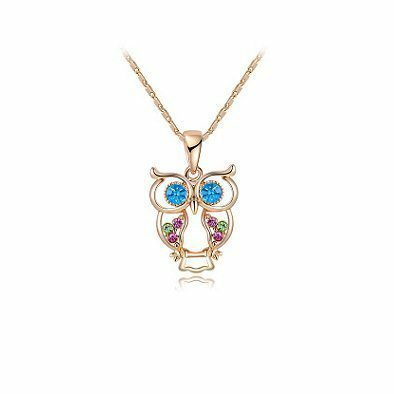 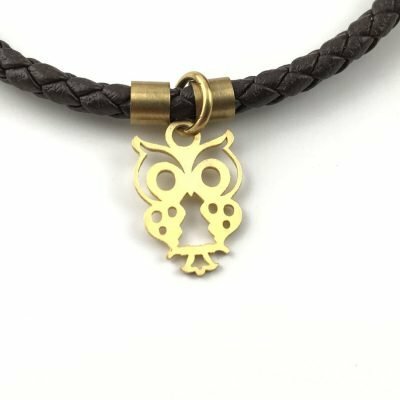 With a strong symbolic power in many cultures, the owl is believed to bring prosperity, wisdom and abundance. 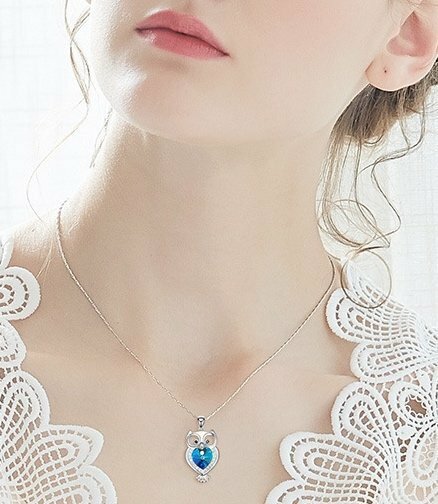 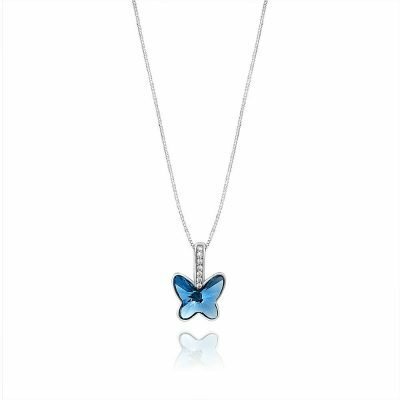 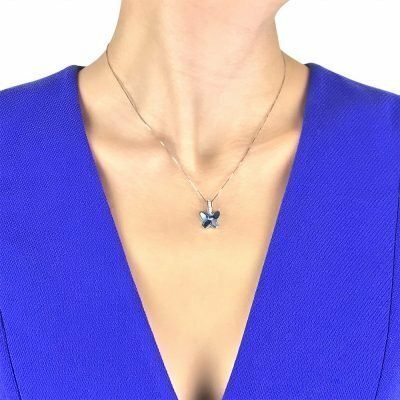 From our Fauna collection, this refined and contemporary pendant features genuine Swarovski Elements crystals and platinum-plated copper. 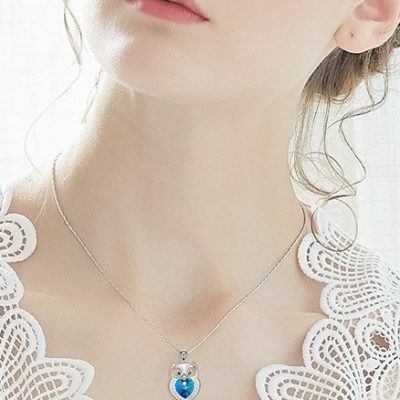 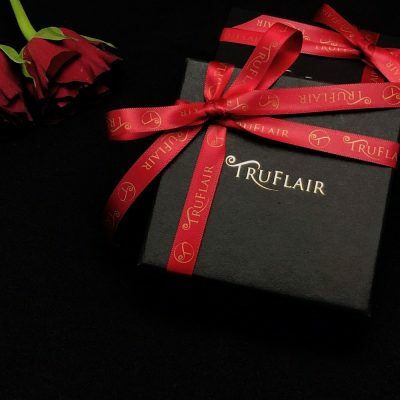 You will wear it again and again.